As a family, we enjoy playing board games together. 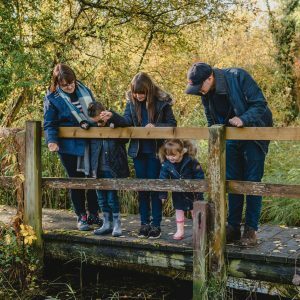 It is time away from technology, a time where we can spend time as a family, and a time we can let our competitive side show. 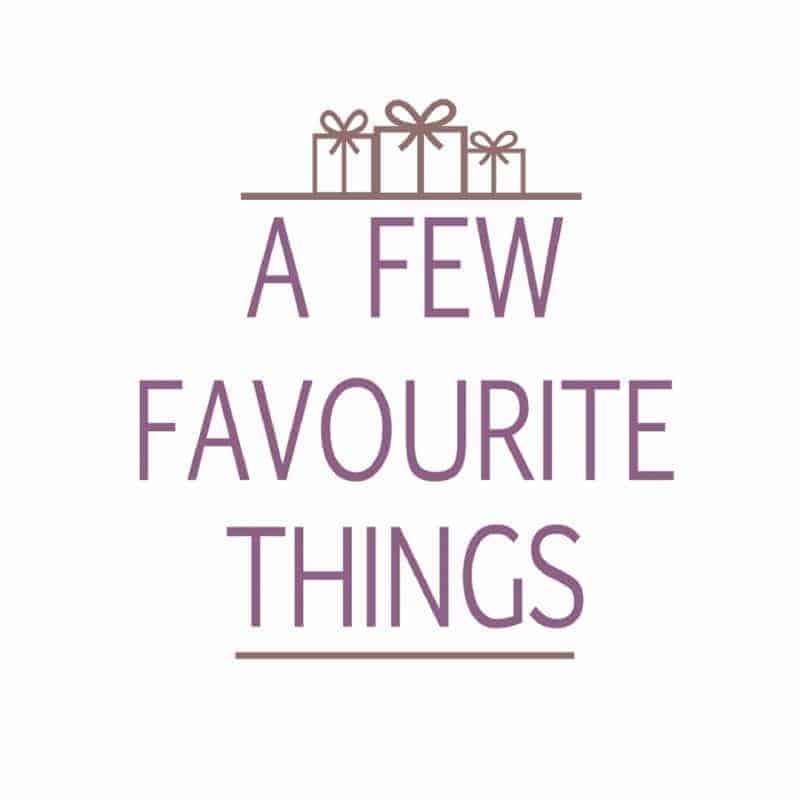 We are always looking out for new games for us to try, not only to spice things up a little but in the hope that it will be the game that we excel at and can win time and time again. 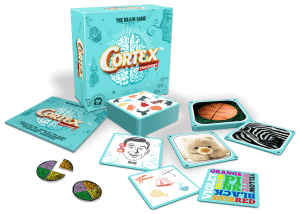 If you are looking for a new game to challenge the family over the summer holidays, then take a look at the newly released Cortex Challenge. 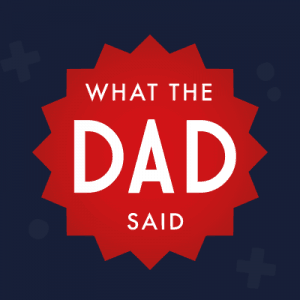 Challenge your brain in a fun game that tests your thinking, memory, and speed skills! 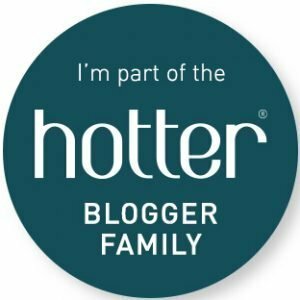 Compete with other players in 8 different challenges which will make you use all your brain power: touch tests, duplicates, logical series, mazes, colour puzzles, and more. The Cortex Challenge game is for players aged 8+ and offers a mixed variety of puzzles and mazes. The Cortex Challenge Geo edition is for players aged 9+ and focuses more on geographical challenges and puzzles. Challenge your friends in a fun game that tests your thinking, memory, and speed skills! Compete with other players in 8 different puzzles which will make you use all your brain power: touch tests, duplicates, logical series, mazes, memory, and more. 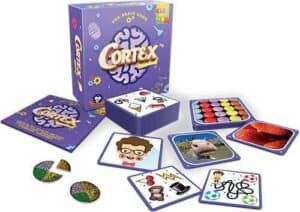 The Cortex Challenge Kids edition is for players aged 6+ and is similar to the “normal” edition of Cortex but it is a little easier to play. 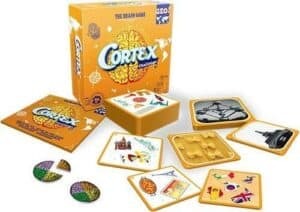 The Cortex Challenge games are priced at £12.99 and available to buy from Amazon. 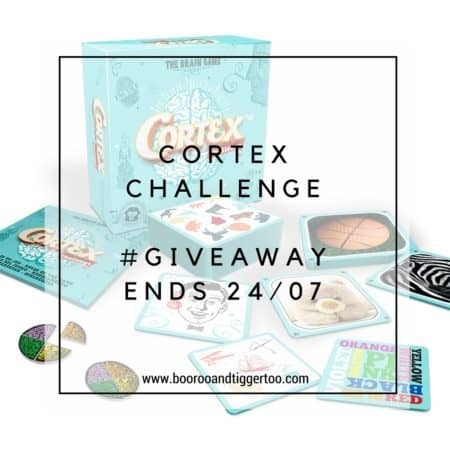 To celebrate the release of the Cortex Challenge games, Boo Roo, and Tigger Too is lucky enough to have one Cortex Challenge game to giveaway. This looks like a good travel game.